Sainicabs is offering wide range of adventure tour packages in Chandigarh. 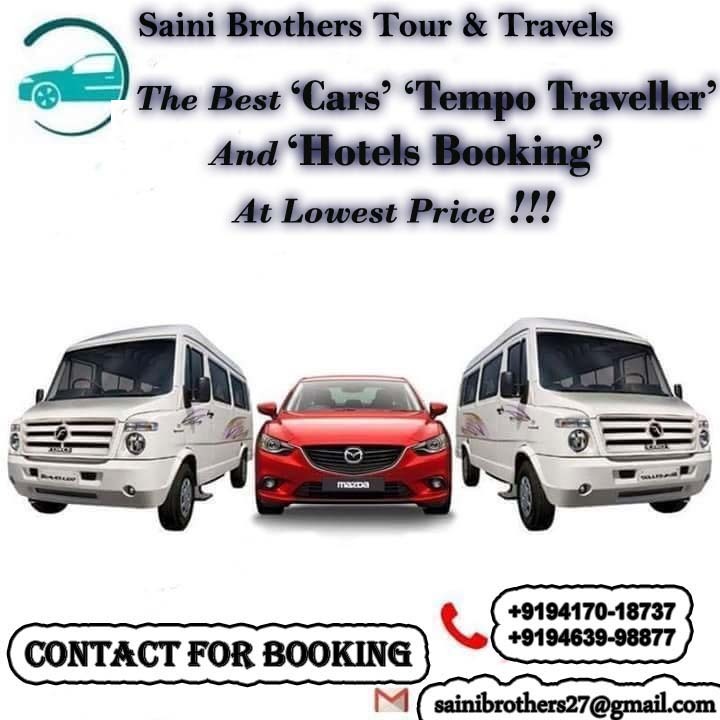 You can book do online car booking just by visiting our website www.sainicabs.com. We also deal in one way taxi sevice in Chandigarh. Car hire in Chandigarh is now easier at Sainicabs with user friendly interface for booking.